Nightlife Lviv - Things to do in Ukraine! Have you ever heard of Lviv Ukraine as a tourist destination? I hadn’t really. It is a popular weekend retreat for many Ukrainians, Russians, and Europeans, but somehow it has not been discovered by the American tourist yet. 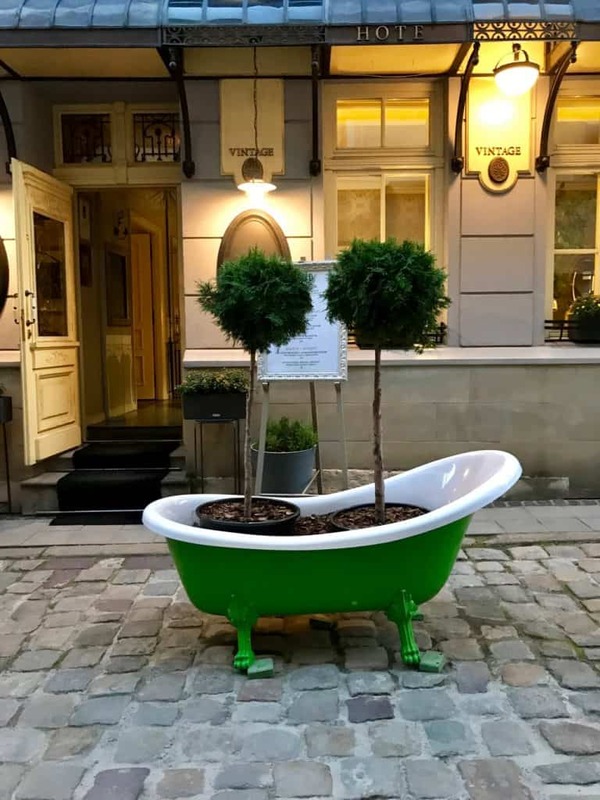 It seems there are many cities in Eastern Europe that will take your breath away and Lviv Ukraine is now on my bucket list as one of those cities. Ukraine, a Slavic country, recently became independent from Russia in 1991 but has a history that has been around for hundreds of thousands of years. 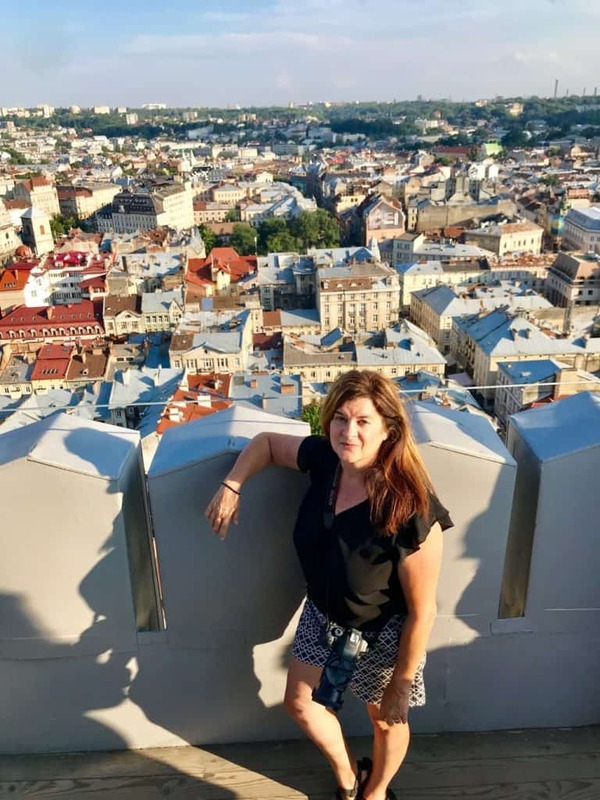 Come along with me as I soak up the glorious nightlife Lviv and things to do in this magical land. A fascinating fact about Ukraine is that it is the largest country in Europe with a population surpassing more than 40 million people. The official language of the Ukrainian people is Ukrainian, but it is interesting to note that almost 20% of the country’s population is Russian. Although many people flock to the capital city of Kiev for an adventurous vacation, Lviv travel is just as amazing and a lot more fun! In fact, I personally liked Lviv better than Kiev, but both are worth a visit! Lviv Ukraine is only a 40-mile drive from the border with Poland and 350 miles from the capital city of Kiev. It has been ruled by Poland, Sweden, Germany, the Austro-Hungarian Empire, and most recently the Soviet Union. With all those rulers, it is remarkable how well preserved this ancient city is. It looks much more like a Western European city than an Eastern one. There is a beauty to its old-world culture and charm with its town squares and cobble-stoned streets. The architecture is a mix of Art Nouveau, Baroque, and Renaissance, so it is quite a stunning city to walk around and gawk at. Lviv travel is the perfect way to experience some of the great cultures in Ukraine. Lviv is known to be one of the main cultural centers in Ukraine. 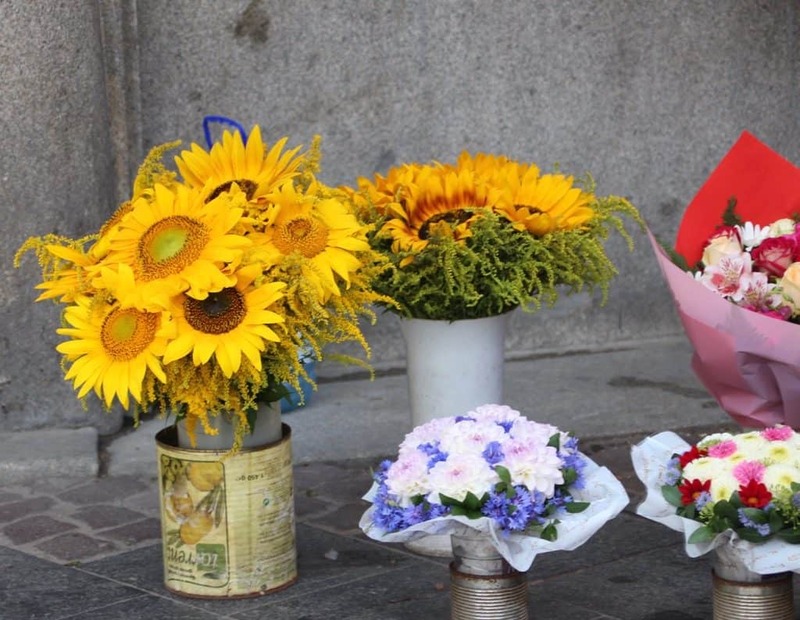 Founded in 1256, the old-world cultural traditions are very much noticeable among the historic coffee houses, the old Soviet bakery, and the old Soviet ice cream shop, where little has changed since Ukraine’s independence. 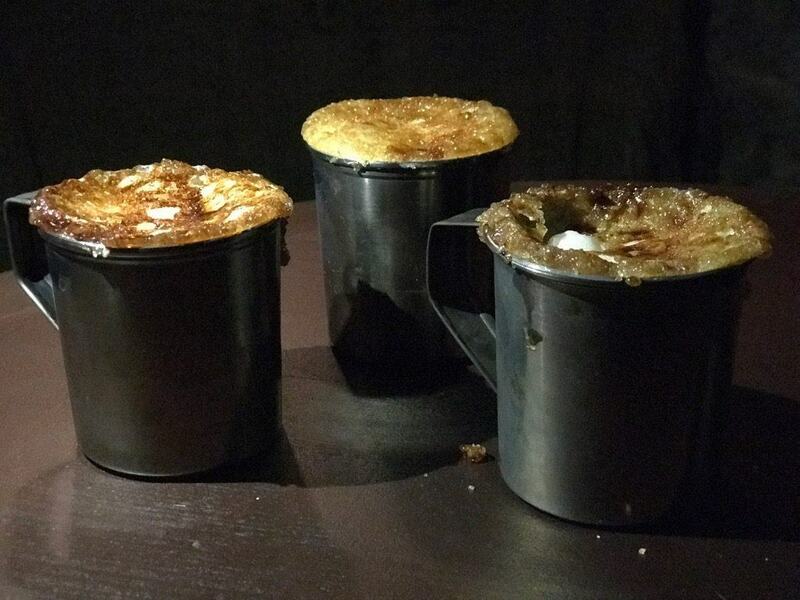 There are many things in which Ukrainians hold dear in their hearts (and for sure coffee is one of them.). 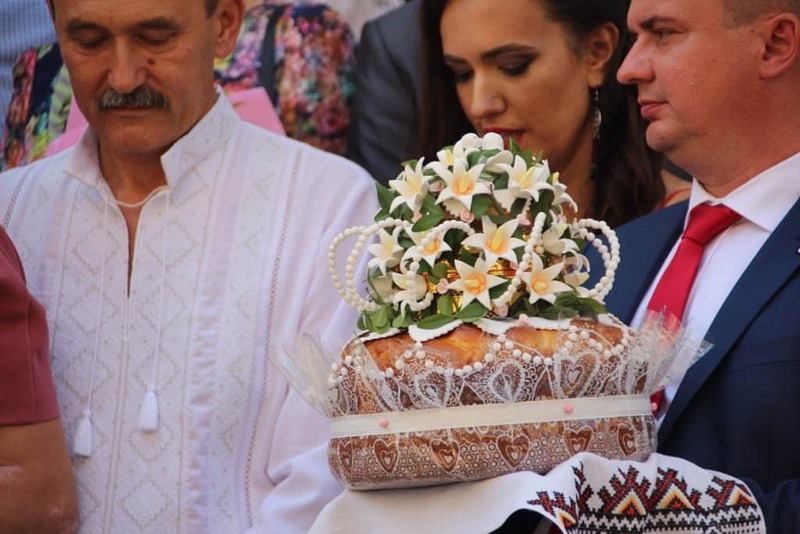 Some of the Ukrainian cultural aspects include their sacred churches, their traditional wedding celebrations (I bumped into one while I was there), their cuisine, and art. 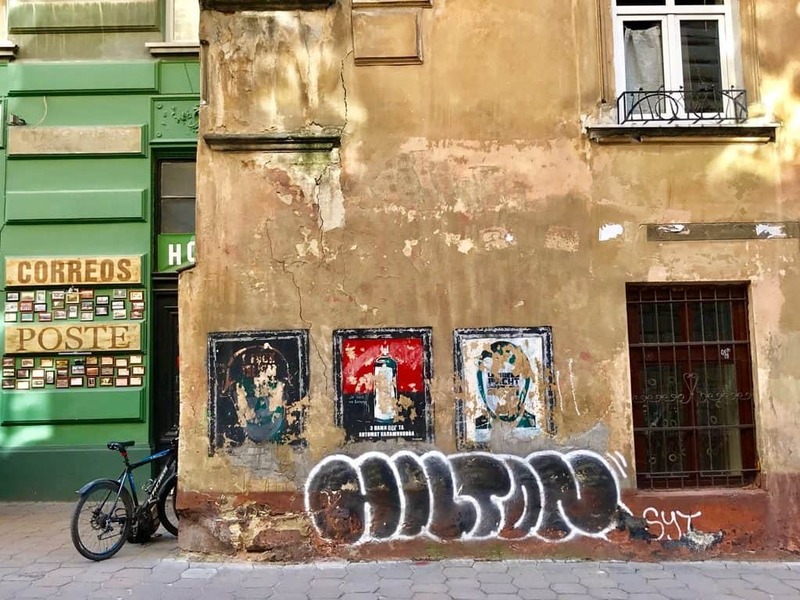 With Lviv’s crazy nightlife, theme bars and walkable distances, Lviv was my favorite city in Ukraine. 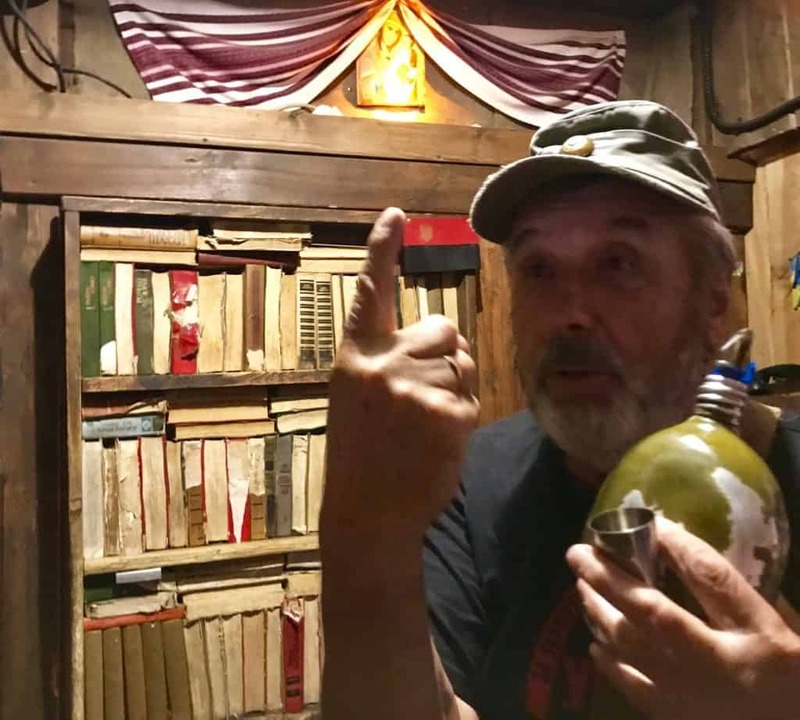 Visit the Underground – Lviv has over 62 miles of underground passageways and rooms hidden in the underground bunkers leftover from the Soviet days. Know the secret entrances and you can have the time of your life IF you can find where to go! 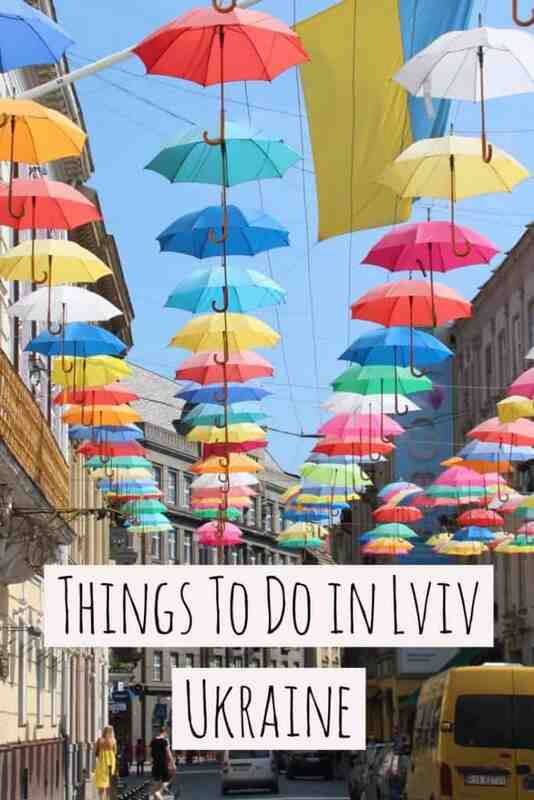 This is one of the best things to do in Lviv. You will knock on the unassuming door and wait for the doors to open. What is behind that door? It could be a guard dressed in a Ukrainian Army uniform from World War II! If you say the magic words, he will give you a shot of honey vodka and let you in! That is, as long as you are not a Russian spy, and he will decide if you are. This is the nightlife in Lviv! 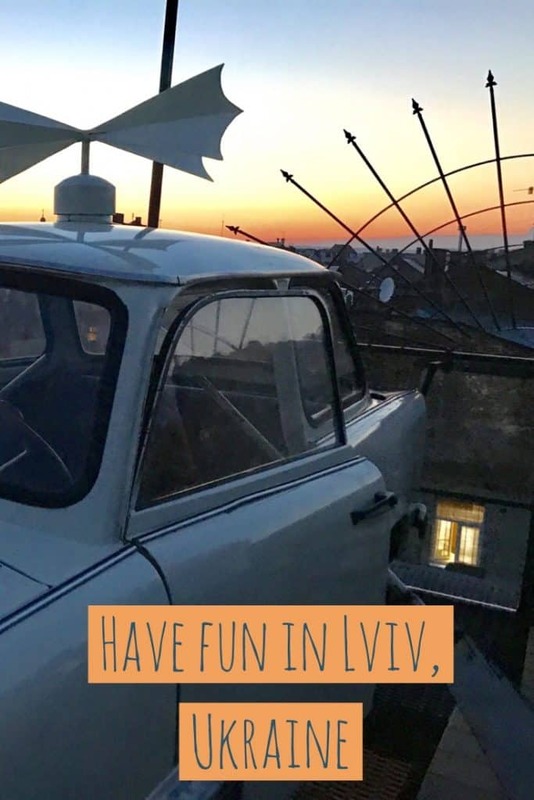 Another famous Lviv nighttime spot is Kryivka – If you are looking to check out cool bars and fun speakeasies- then look no further than Kryivka. However, before you can enter the most visited restaurant in all of Europe, you will need to use the secret password again to get in. 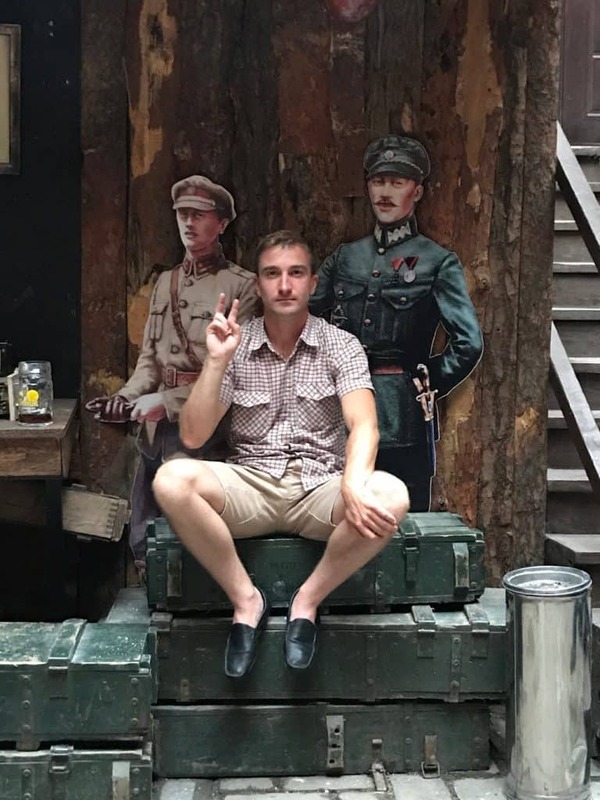 This underground labyrinth of Lviv restaurants, coffee shops, photo opportunities, bars, and old Soviet memorabilia shops offers authentic Ukrainian grub and drinks in World War II styled decor! It is literally crazy shenanigans in here. There are two passwords that can get you into this restaurant, “Glory to Ukraine” (Slava Ukraini) or “Glory to Heroes (Heroyam Slava). Learn how to say the magic words before you go out to this nighttime Lviv spot! It is a great thing to do, day or night, but it is an especially fun excursion to add to your nightlife Lviv list. Go the Library or Libraria, that is if you can find it through a bookcase and up a staircase!! 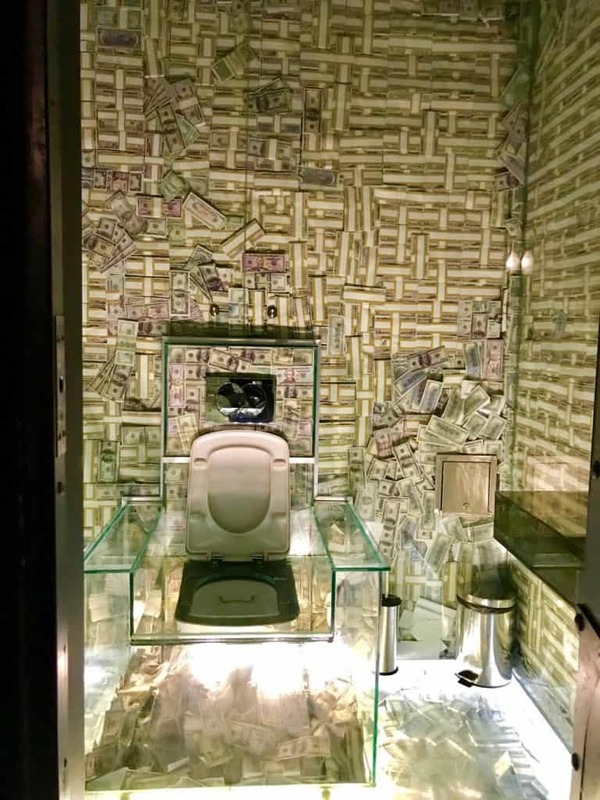 A fun speakeasy with jazz music and great cocktails! An awesome Lviv nightlife spot! One of the most magnificent coffee houses in Lviv is Lviv Coffee Mining Manufacture. 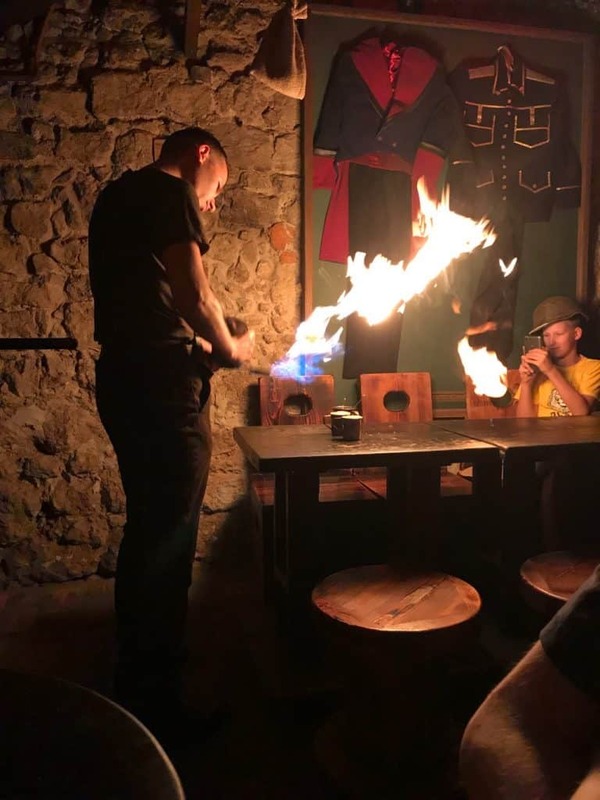 To get your coffee flaming hot, ask the barista to torch your coffee at this fun Lviv restaurant. We sang for our dinner by negotiating the bill with the server by singing the star spangled banner, since we were Americans! This is the perfect addition to your list of nightlife Lviv things to do. The House of Legends is another Lviv restaurant and fun stop. 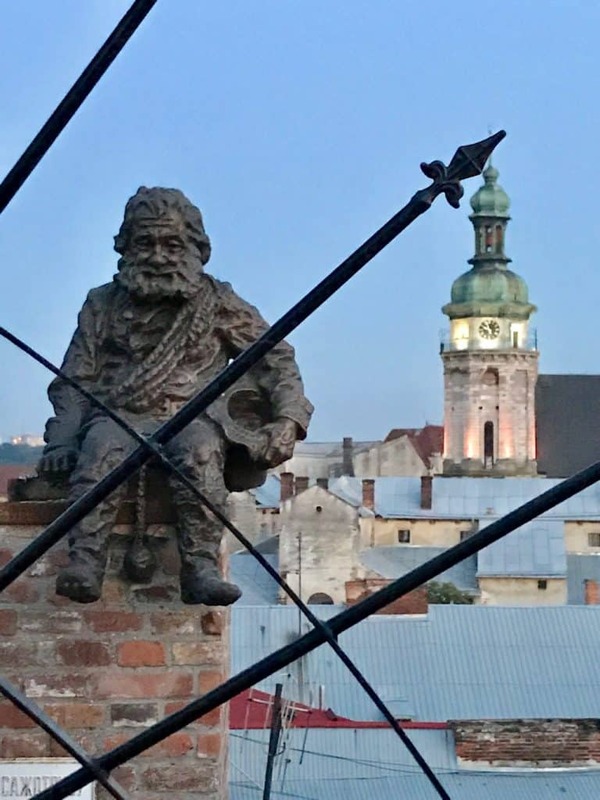 At the top of the staircase, there are chairs and tables where you can dine outside on the top of the building while admiring the amazing city skyline of Lviv. 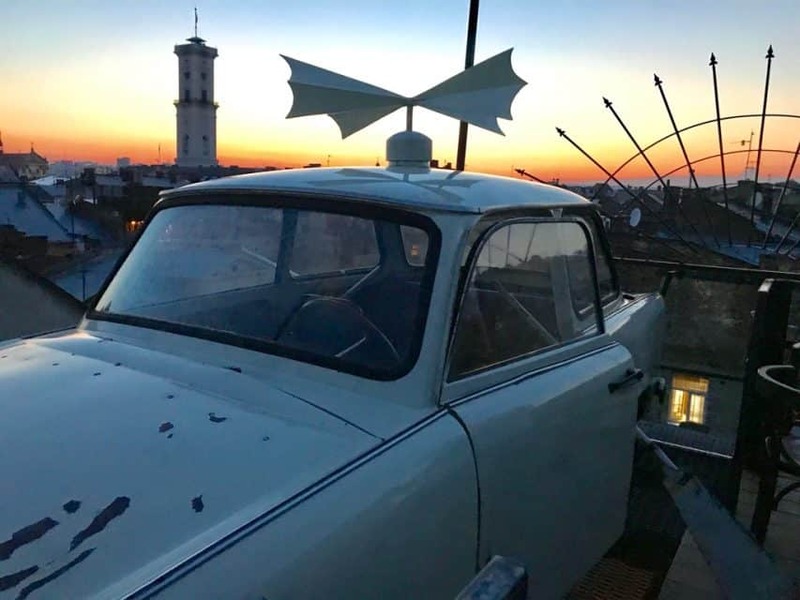 This Lviv restaurant is seven stories high and features things like vintage décor, interesting outdoor statues, an old Soviet car on the roof, and of course, delicious food. Again, gorgeous at night, just as the sun goes down. 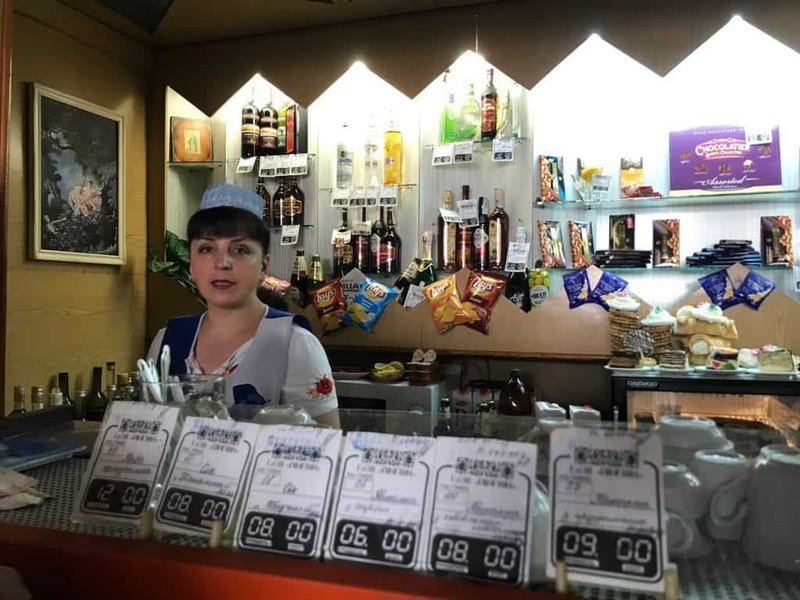 Go to a Ukrainian Post Office –One of the most unique things about the Ukrainian post office is that while you wait to send your mail you can enjoy a cold drink at this Lviv restaurant. You can visit here day or night. Lviv is also known as the chocolate capital of the world because of the amazing Lviv Chocolate Manufacture. 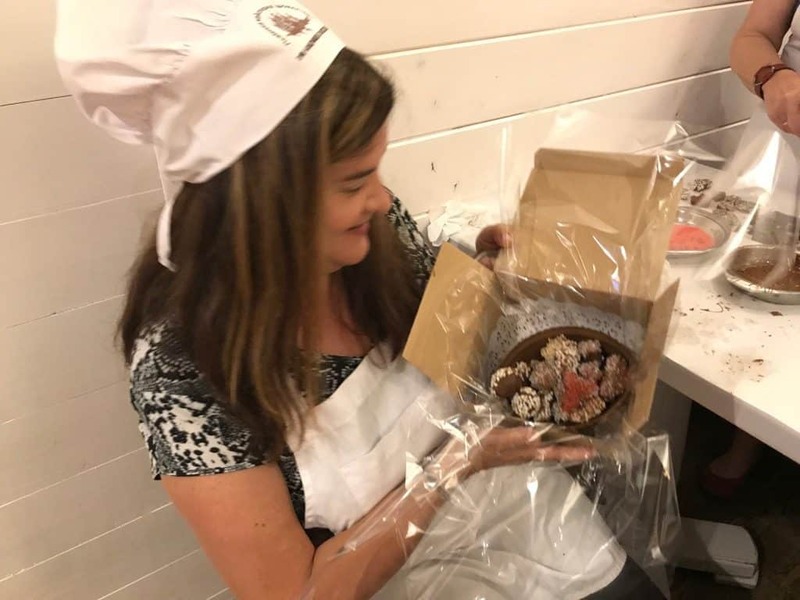 At this factory, customers can take a class and learn how to make chocolate. This stunning factory is in the middle of the historic center and is adorned with glass ceilings, delicious treats and scrumptious bites of heaven. It’s no wonder why Lviv is the chocolate capital of the world, this seven-story shop is glorious. Lviv’s Town Hall – If you are looking hiking but what a cityscape backdrop, then climb to the top of Town Hall. For less than a buck, you can check out the spectacular skyline of this bell tower. Lychakiv Cemetery – If you are looking to go on a self-guided dark tour, then take a walk through the Lychakiv Cemetery. History buffs are sure to be thrilled by visiting the eldest gravestones in the country. Although Ukraine gained its independence in 1991, not too much has changed in a few of the Old Soviet shops. Mentioned before, there is a bakery and an ice cream shop that has hardly changed since their independence. Some people like to keep to keep things just the way they were back then. The oldest pharmacy in Lviv, the Black Eagle Pharmacy Museum, is still in business today as well. 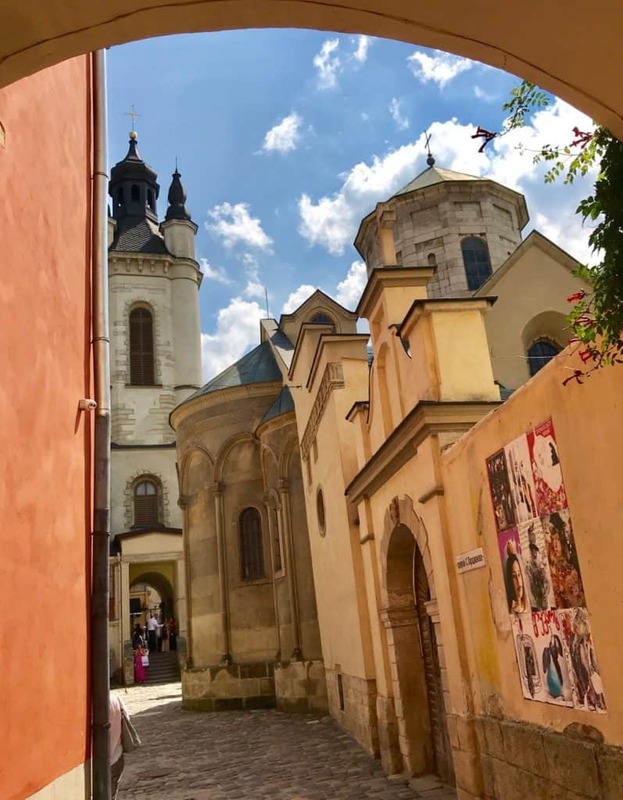 Other popular tourist attractions in Lviv include Rynok Square (Ploshcha Rynok, also known as Market Square), Black House, Latin Cathedral of the Assumption Mary, Lviv Opera House, the House of Scientists, Potocki Palace, and Korniakt Palace. 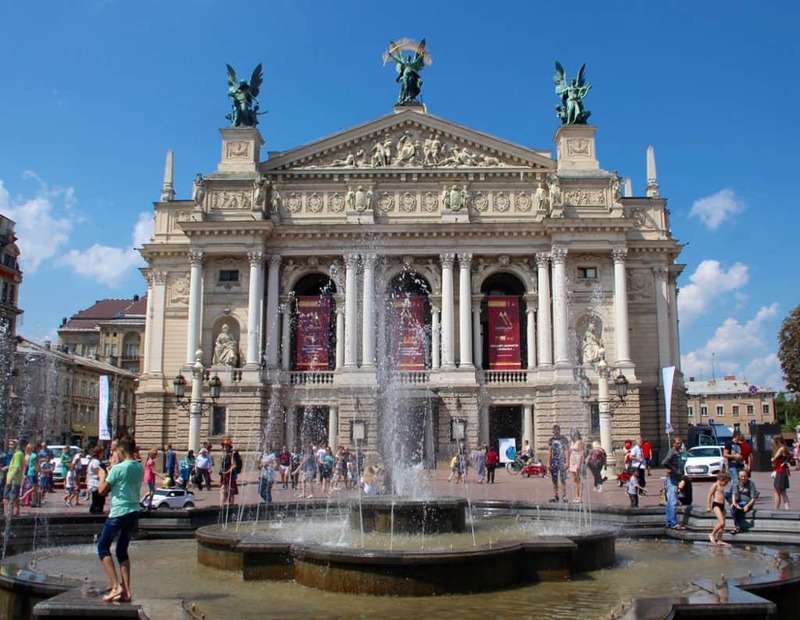 In 1903, the stunning Lviv National Opera house was opened and was named after a famous Ukrainian opera singer, Salomea Krushelnytska. So some things are changing. The Potocki Palace was the former home of the now former President of Austria. Constructed in 1880, this amazing palace held the Women’s World Chess Championship in 2016. One of the best places to pick up great treasures and souvenirs is at the Vernisazh Handicraft Market. This stunning market has the most handcrafted items in all of Western Ukraine. From beaded necklaces to colorful shirts to oil and wool, this market has it all. You shouldn’t leave this market without buying an embroidered shirt, known as a vyshyvanka. A trip to Virmenska Street will have you just steps away from the Armenian cathedral and the Palace of Armenian Archbishops. 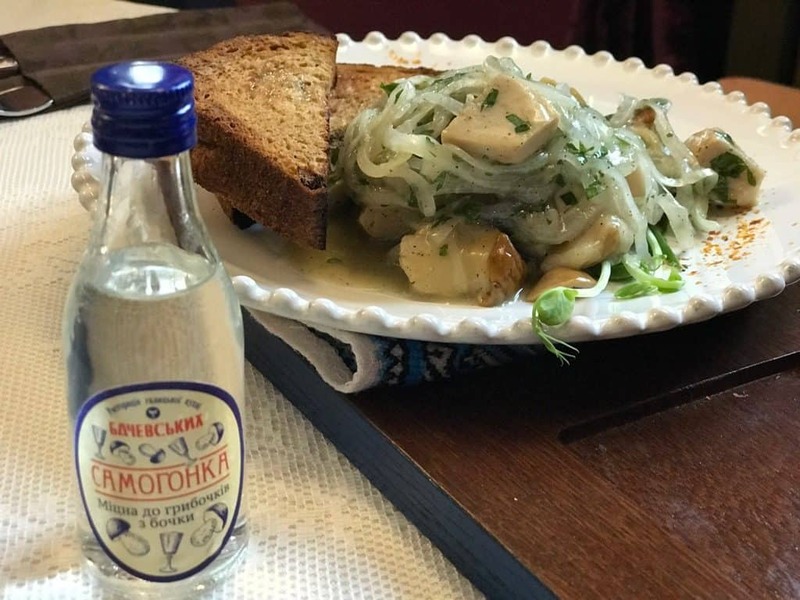 Like most European cultures, Ukraine is also famous for their cuisine. Food is an important part of their culture and good food is infused in their blood. The Ukraine diet differs from the classical Mediterranean diet that is seen throughout Europe. A typical Ukrainian meal usually consists of fish, cheese, bread, wheat, chicken, pilaf, sausages, tea, coffee, wine, and chocolate. There is nothing quite taking an afternoon to go see what is out in the countryside of Lviv. I found castles, old wooden churches, and dilapidated old cemeteries galore! 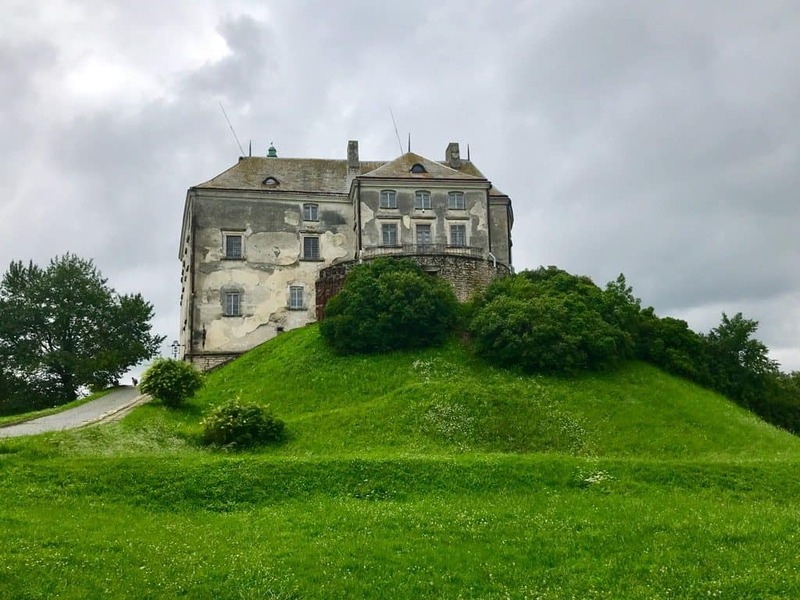 Olesko Castle – Built in 1327, Olesko Castle is one of the oldest forts in Ukraine. The castle is worth a visit as today it is a museum of times past, things like masterpiece paintings, sculptures, artifacts, and tapestries. 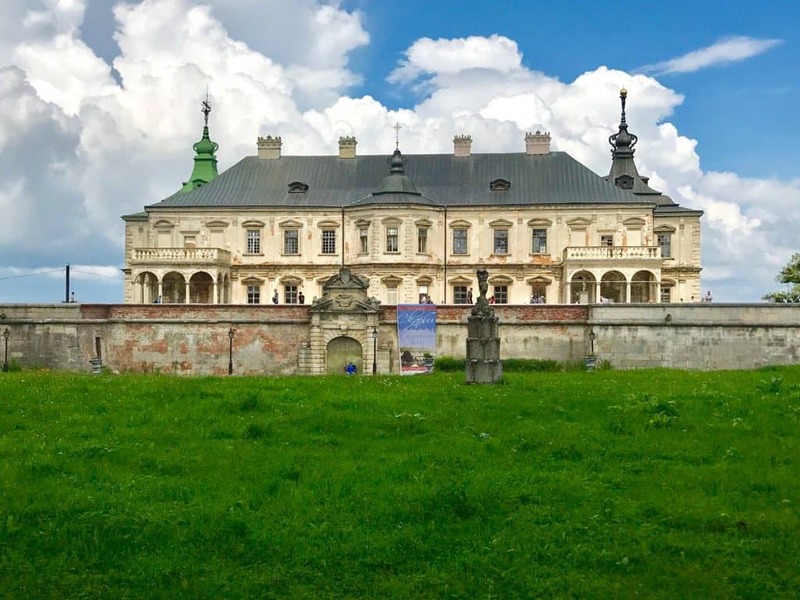 Pidhirtsi Castle – Not as old as the last one, but built in 1635 (it took 5 years to build). 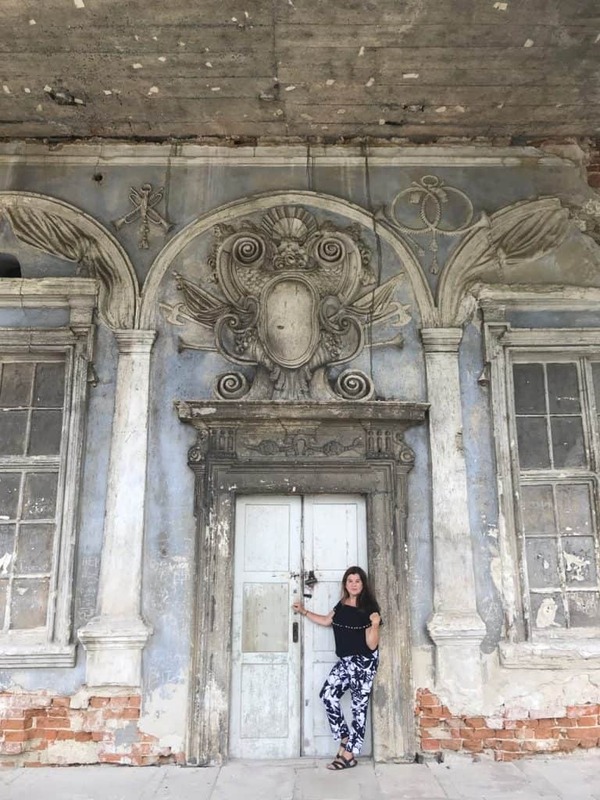 It is a luxurious chateau that is well-preserved on the outside but unfortunately fell in disrepair when the Soviets had control over it, setting up headquarters here. 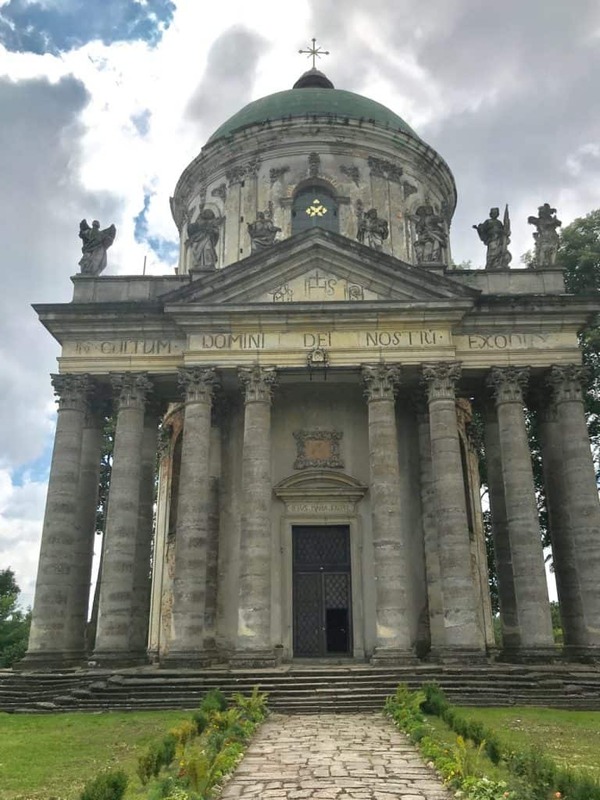 Of course with this kind of mansion, one needs their own personal cathedral, so a 1000 foot walk directly in front of this castles lies the Catholic Church of the Exaltation and St. Joseph. It was pretty spectacular! I call this a two for one, as you can visit both in the same day! 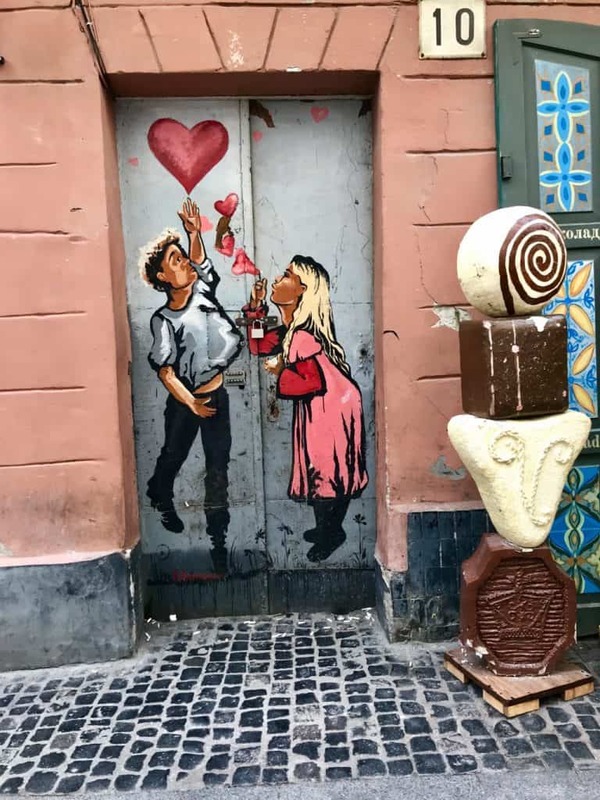 ✦ Lviv Ukraine: When Should I Go For A Visit? Like many other cities in Europe, the spring and summer months are the best time to visit Lviv. 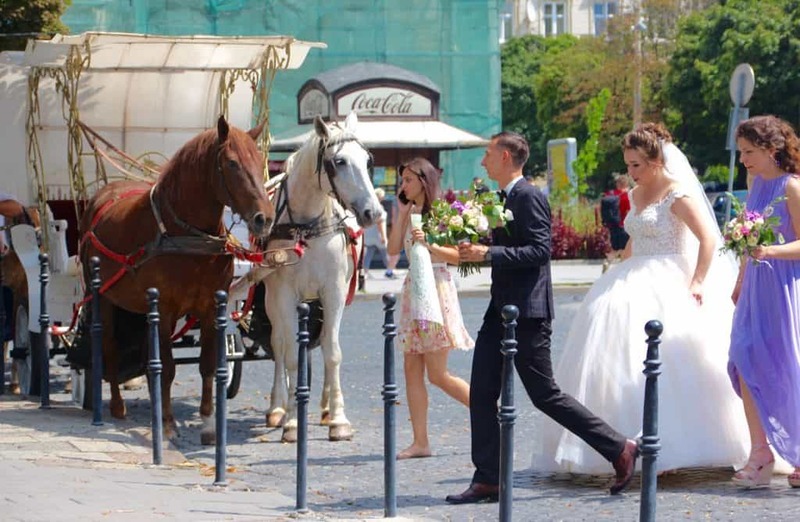 The warmest months of the year are July and August and that is when you will see crowds of tourists walking the cobblestone streets of Lviv. While May, June, and July may be the best time to visit Lviv, they are also the rainiest. The climate of Ukraine ranges from season to season, similar to the United States. In the summer months, you can expect rainfall and temperatures of 101-degrees Fahrenheit. The coldest month in Ukraine is in February when the temperatures can drop to minus 20 degrees Fahrenheit. The climate of Ukraine during the month of September is perfect for tourists to visit though. With average temperatures from 60-80 degrees Fahrenheit, you can walk everywhere and even visit the nearest beach! The colorful streets of Lviv are engulfed in crowds during the annual Independence Day festival in August. So be sure not to miss the food trucks and live music during this amazing parade/festival time. To end the perfect trip to Lviv, you should check out one of the amazing town festivals. 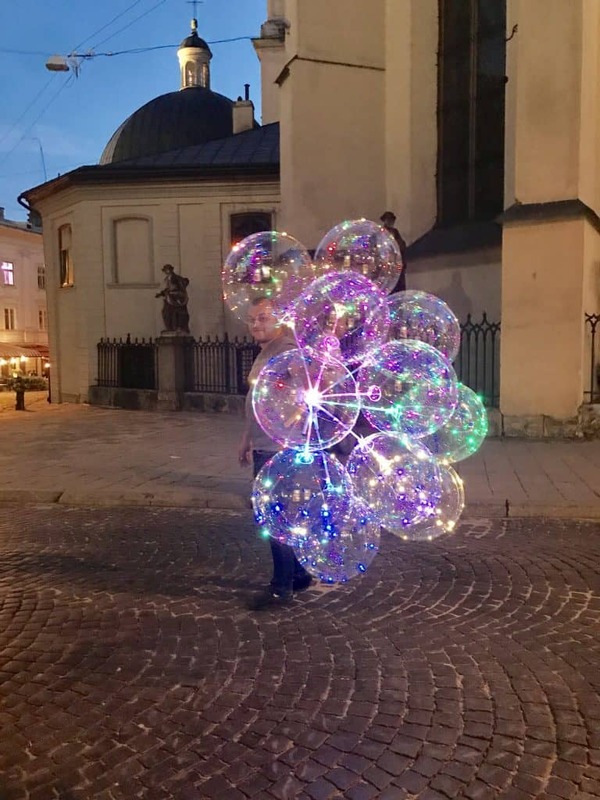 Regardless of the time of year, there are always Lviv festivals to get the city folks out of their houses and onto the cobblestone streets of this amazing city. December and January are the best time for Christmas holidays, while June is known for its Jazz fests. October has wonderful musical festivals and wine holidays. So whatever season you are reading this in, pack your bags and head to Lviv, Ukraine. The southern hills of High Castle and spectacular art galleries await your presence.